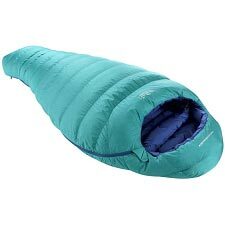 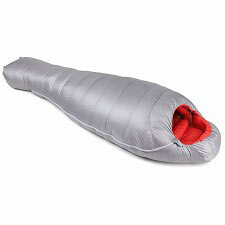 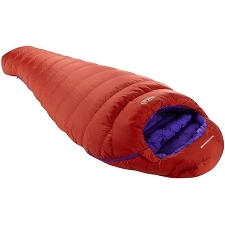 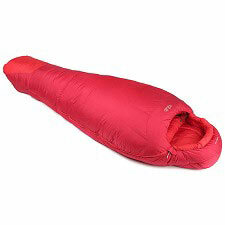 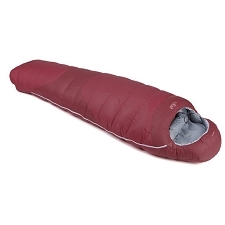 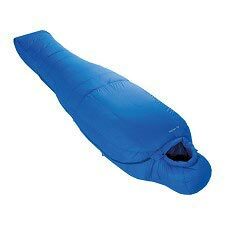 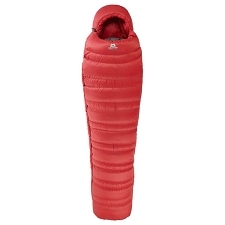 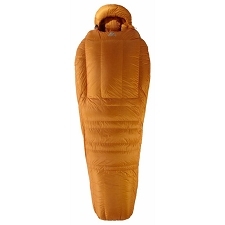 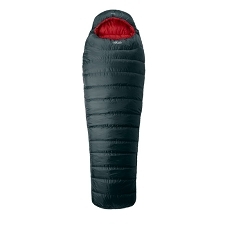 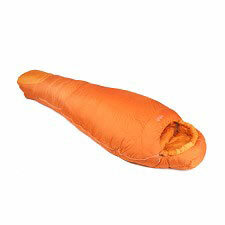 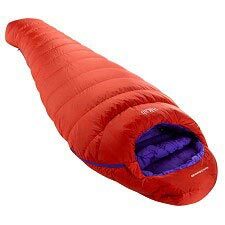 Down sleeping bag with 700 fillpower down insulation for optimum warmth and minimum weight. 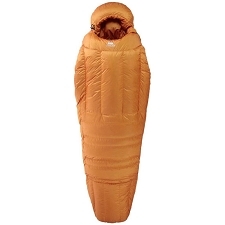 Idea for 4 season use on expeditions and high mountaineering adventures in intense climates. 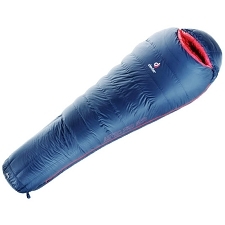 The Rotstein 950 Down is filled with 950 g of 90/10 down with 700 fillpower. 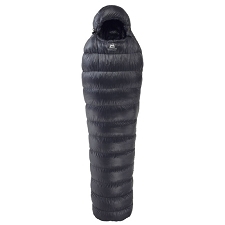 The outer fabric is durable and lightweight with Eco Finish water−repellency to help keep the down dry and warmth efficient. 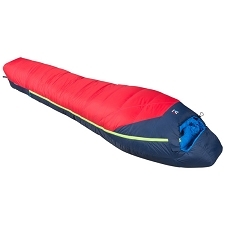 Features include a length adjustment system in footbox, transport bag and inner pocket. 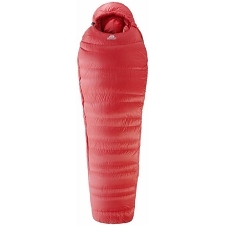 Down insulation with 700 FP, (90/10). 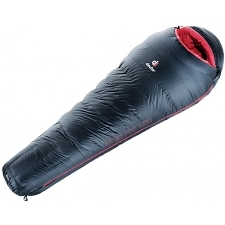 Fill weight: 950 g.
Temperature: −8°C comfort / −16ºC limit / −37ºC extreme. 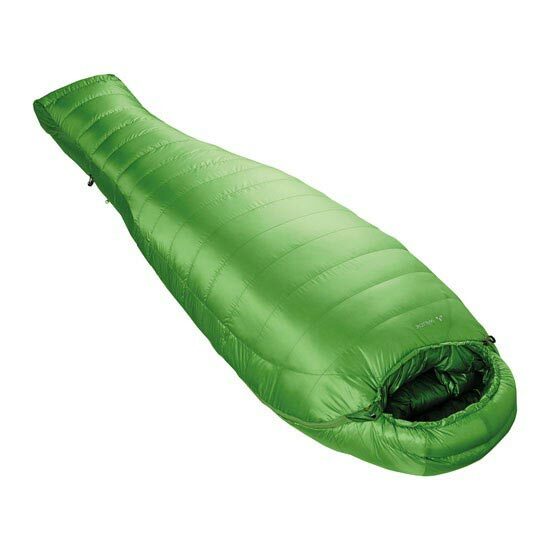 Customer Opinions "Rotstein 950 Down"